All 4 Kenwood Care assisted living homes are managed by Victoria & John Sessler. Victoria grew up in the family business of Assisted Living where her father established several successful and well-referred facilities in Florida. 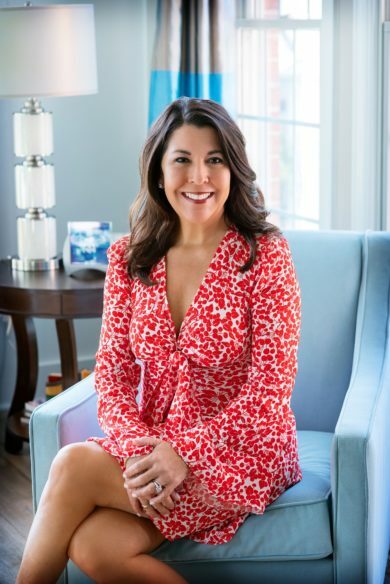 Upon graduating from Florida State University, Victoria followed in her father’s footsteps and opened her first assisted living home in Maryland. Victoria, with her husband John, has now been operating Kenwood Care for over 20 years. The “Sessler Standard” is unparalleled in the industry. Victoria believes what sets her homes apart is providing unsurpassed individual care for residents, partnering with top-notch medical specialists, and helping families budget by setting affordable fixed rates. There is a reason referrals comes from across the industry for Kenwood, from both physicians and larger facilities that have patients needing more care, because once a family experiences Kenwood, they are forever touched by the quality of care received. 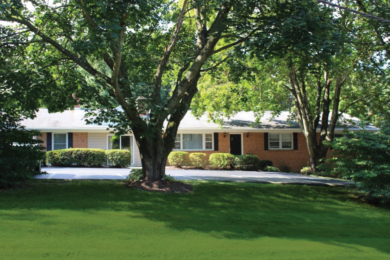 Physicians often refer to Kenwood Care’s homes as ‘Victoria’s Homes’ because of her unparalleled standards for care. If you are considering assisting living for your family member, contact Victoria, she would be honored to assist you in this journey. The goal of Kenwood Care is to provide a positive and supportive environment that will extend the time seniors can live independently in safety and comfort. The level of care we provide helps our residents maintain independent or semi-independent lifestyle without forcing them into a healthcare setting. Our residents enjoy our home-like facilities and the fact that they are able to set their own daily schedules and live their life as they please, while getting the assistance they need. Contact us if you have any questions about our company or facilities.